“The UK opposes the death penalty in all circumstances as a matter of principle. As long as our allies far and wide continue to execute people, it shows opposing it is simply not enough. “The Conservative Government must do more to ensure the countries named by Amnesty International move towards abolishing the death penalty. “Not only is China the highest on the list, but their poor record of human rights abuses also extends to the treatment of the Uyghur people. 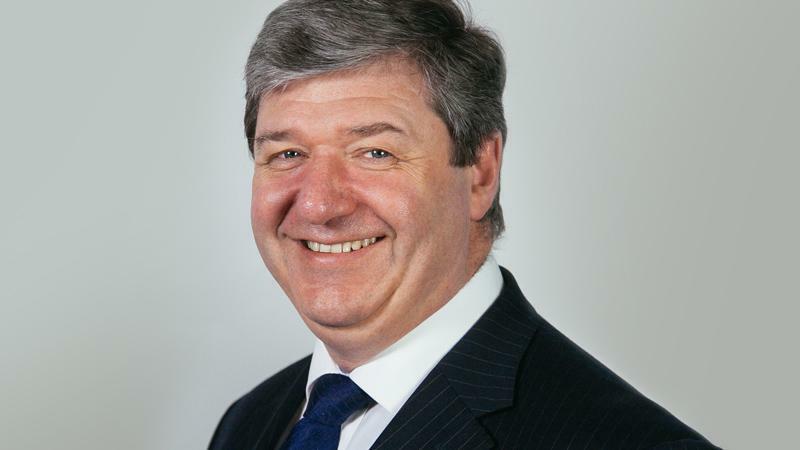 Alistair Carmichael is the Vice Chair of the All-Party Parliamentary Group on the Abolition of the Death Penalty.